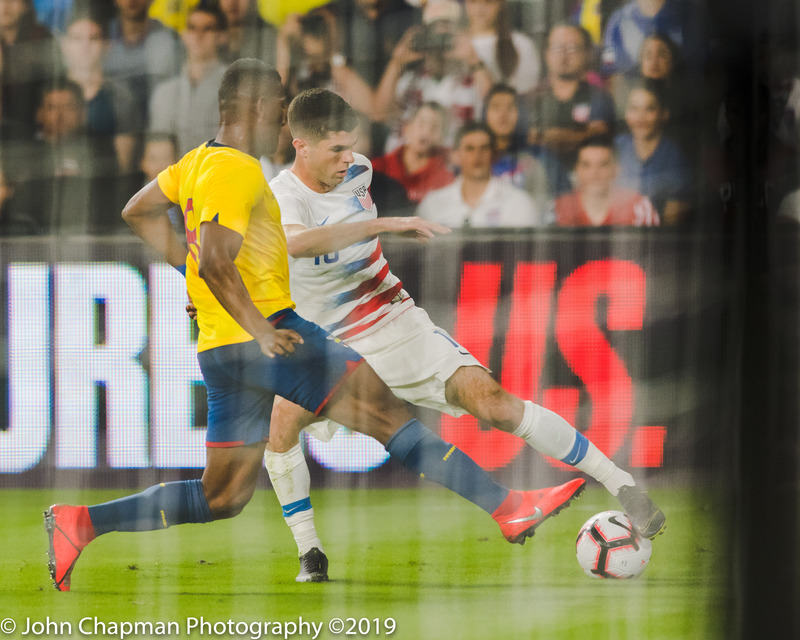 Orlando, FL – We finally got a good look at the future of The United States Men’s National Team with new Head Coach Gregg Berhalter as they welcomed Ecuador to Orlando City Stadium. 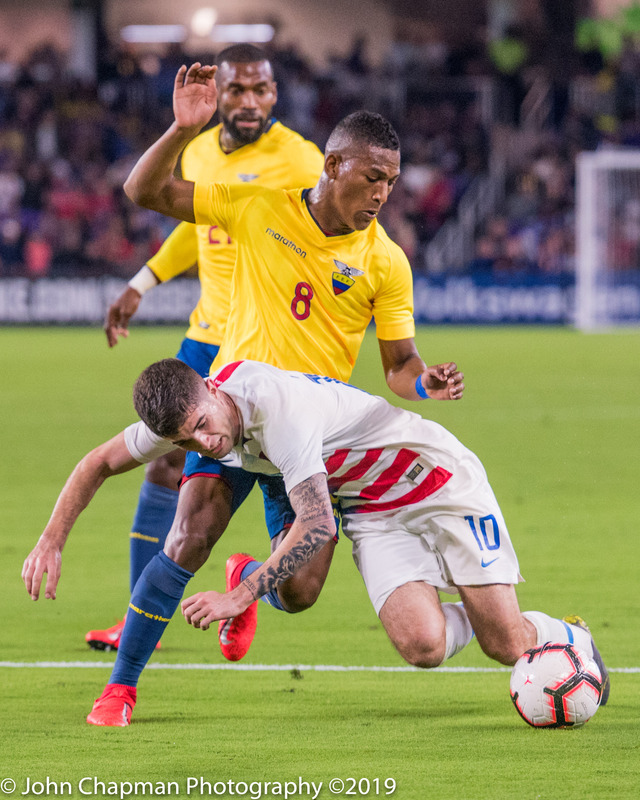 The USMNT beat Ecuador 1-0 Thursday night in Orlando in a match that saw a goal on a deflection by Gyasi Zardes prove to be the difference. 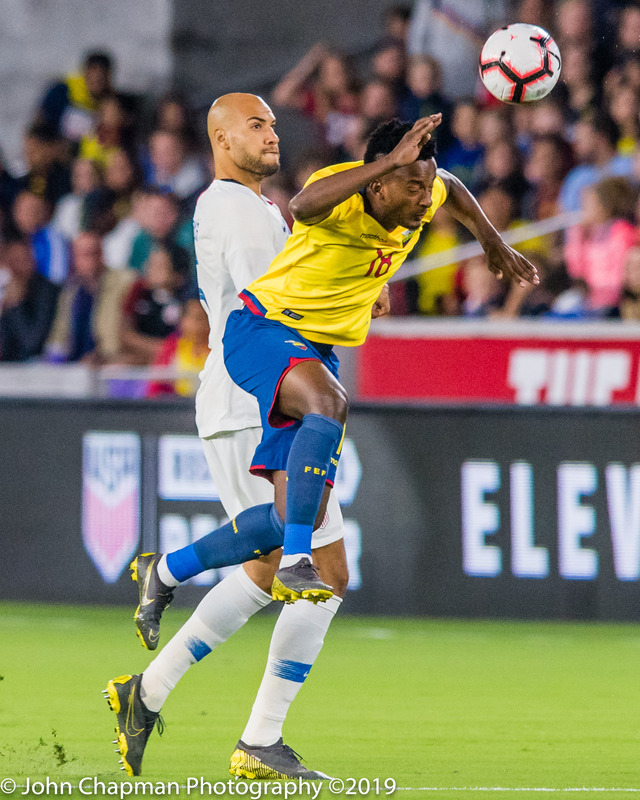 The defensive effort tonight was one that left Ecuador with only one shot off target for the match. Defense wins championships, but tonight it won a friendly. 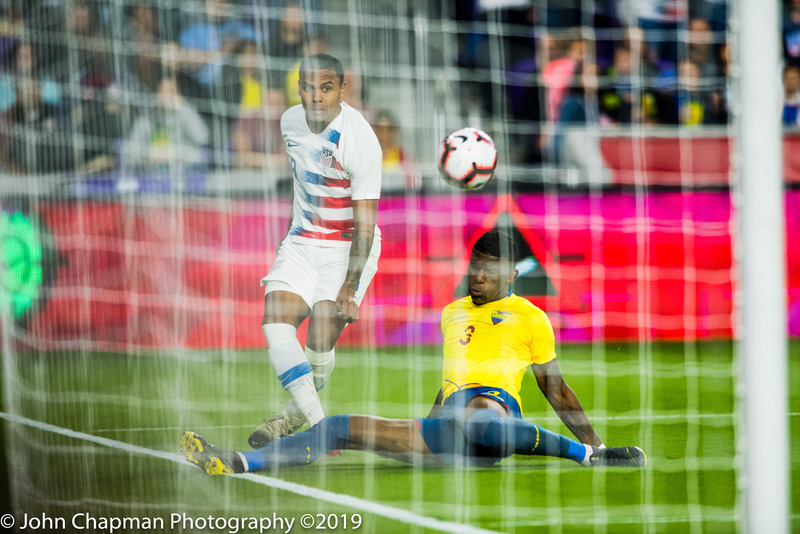 Goalkeeper Sean Johnson, from the nearby University of Central Florida, posted the shutout for the U.S., which won its third consecutive match since new coach Berhalter took over. The Yanks dominated possession (63%) which helped the defense but left much to be desired on offense. For 80 minutes they really struggled to establish a real presence. 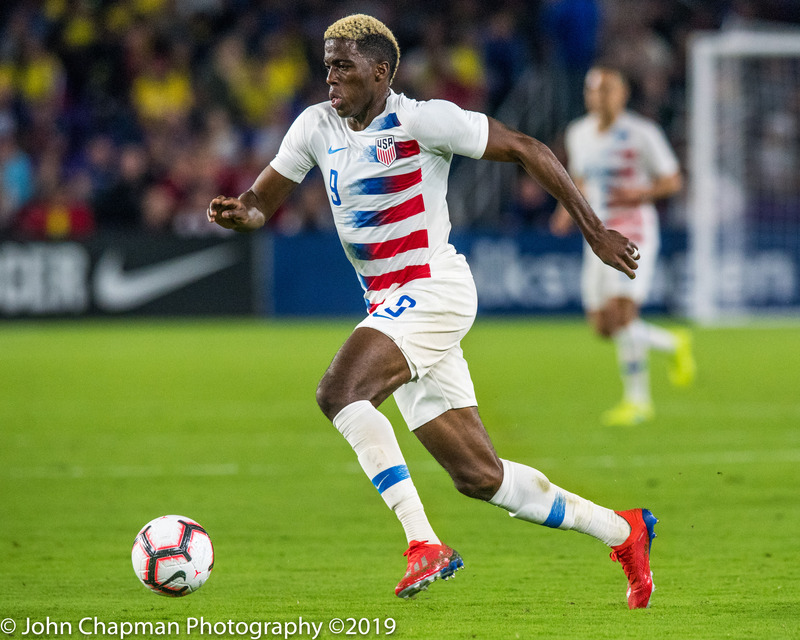 They did have a couple of scoring chances prior to the Zardes goal including a nullified goal by Jordan Morris due to offsides. 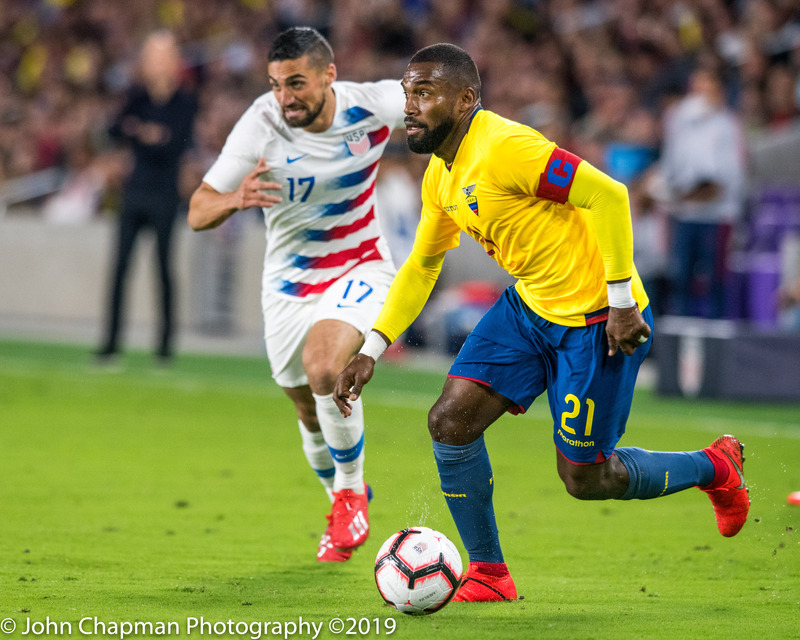 The breakthrough came in the 81st minute when defender Tim Ream, wearing the captain’s armband for the U.S. for the first time, intercepted an Ecuador clearing pass near midfield. 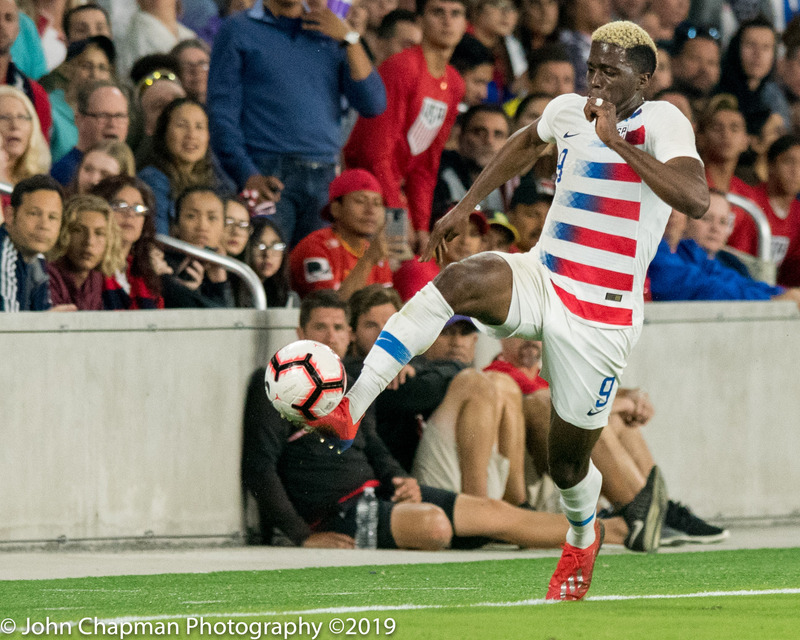 Ream quickly passed to Zardes, who was alone in the center of the field about 35 yards from the goal. They converted when it counted. 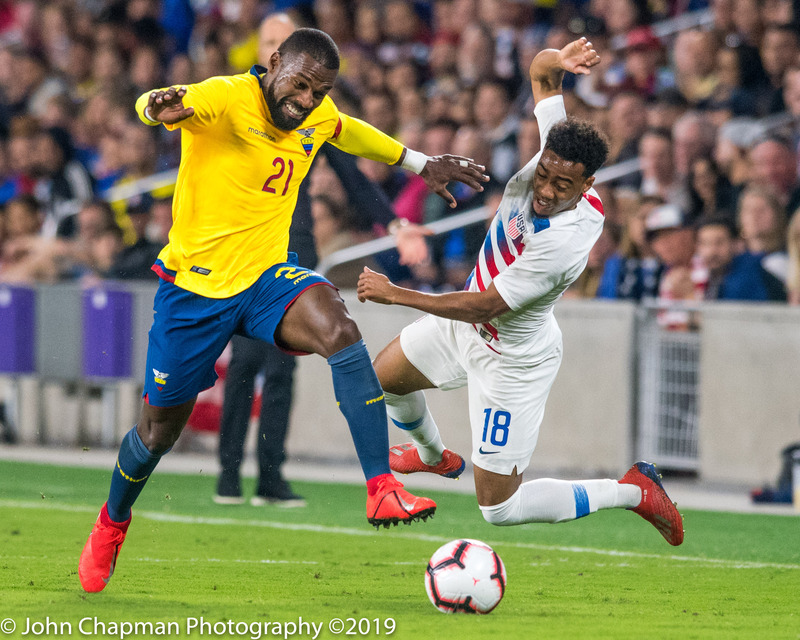 “I’m really proud of the effort,” Berhalter said after the game. “I’m proud of the openness to try things and to try to execute the movements. If some of the timing’s off, that’s all right. A step forward and a step in the right direction. 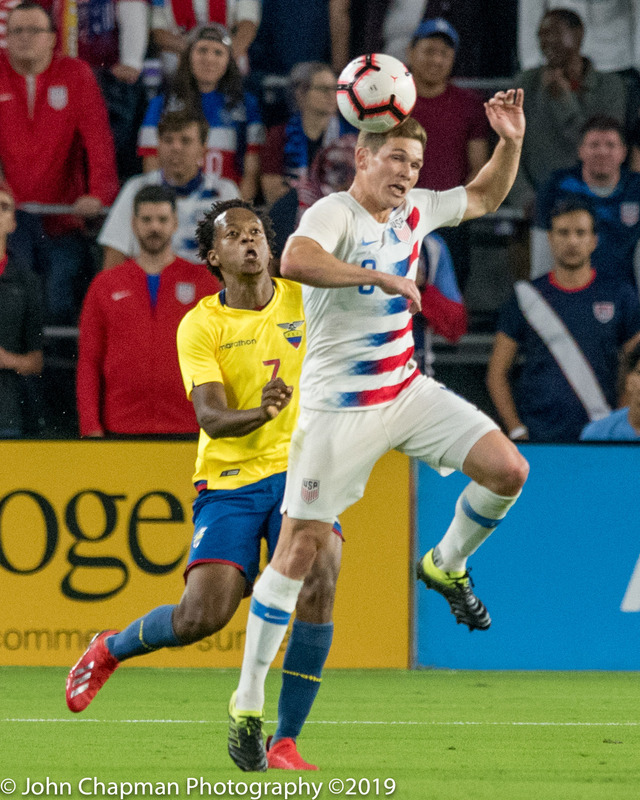 The Yanks now travel to Houston for a clash against powerhouse Chile on March 26.